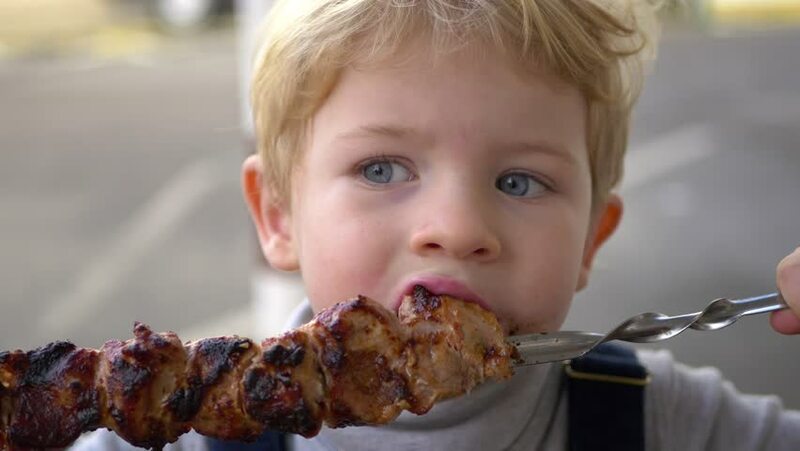 3 Years Old Boy eating and enjoying kebab on a skewer. He is very delighted with the fried meat flavor. hd00:30Young woman takes care of her face. 4k00:39Young blonde boy using his computer tablet for creative drawings by hand. Graphic tablet and finger used by young artists instead of a mouse. 4k00:19Caucasian Boy Learning Counting. Young caucasian boy early learning counting on abacus. 4k00:34Young Boy Eating With A Fork At Kitchen Table. Lonely boy eating delicious lunch on the plate at the table. 4k00:58Attractive young blonde boy using concentrated tablet pc while standing on green chroma key background. Original 4K Shot Video from Panasonic GH4 without video re-encoding. 4k00:25Four year old boy playing on tablet under covers. 4k00:10Young blond boy under covers playing on tablet a computer game.